In this busy world that we live in, where almost everything is a competition, even looking for a job seems like an endless competition too. One necessary tool that every applicant must bring when seeking a job is a resume. 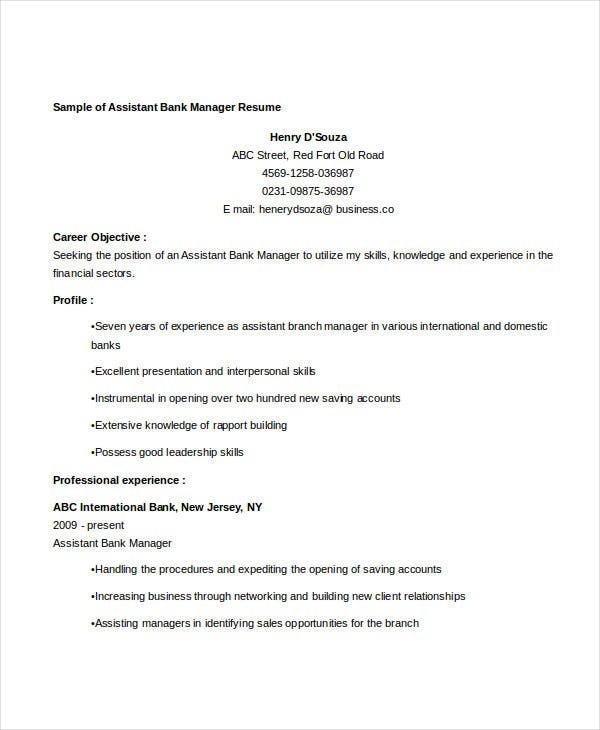 Here, we offer resumes made particularly for banking position. 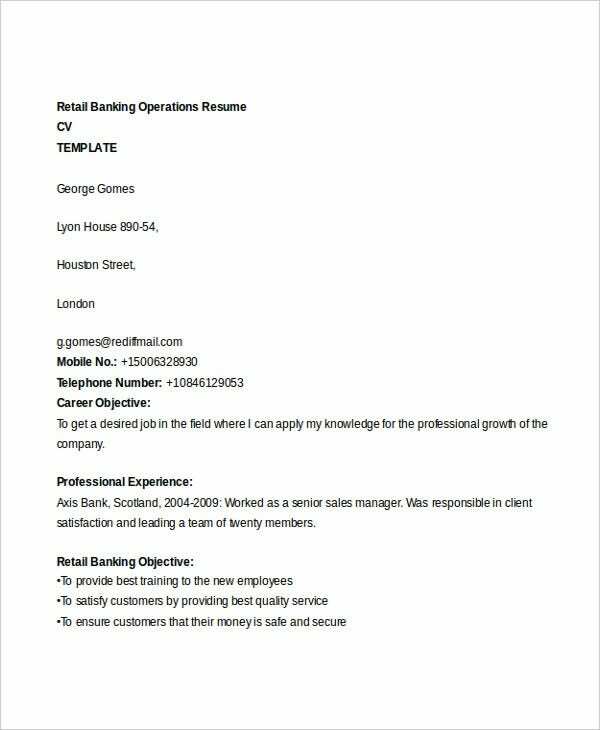 These are Targeted Resume templates that focus on banking industries where finance and corporate elements combined. 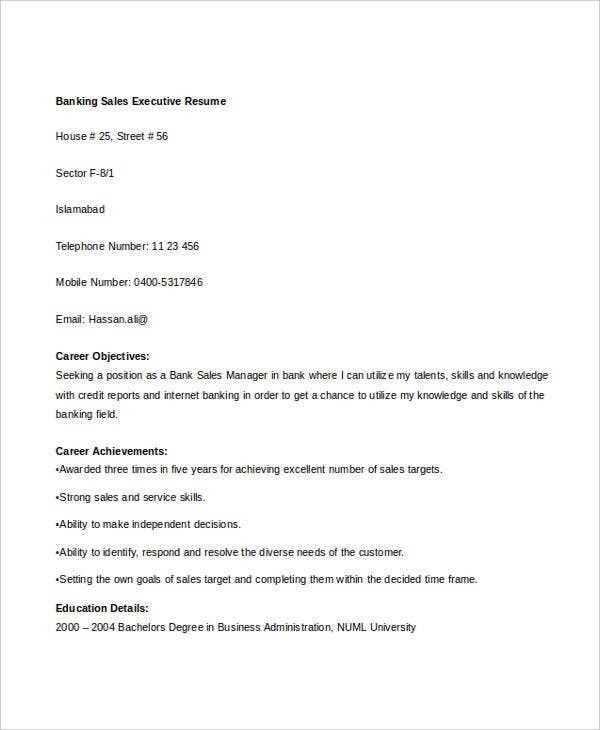 It is necessary to have a Resume Objective when it comes to resume making. This will help determine what job position you are looking for and if your skills and qualifications are a perfect fit for it. 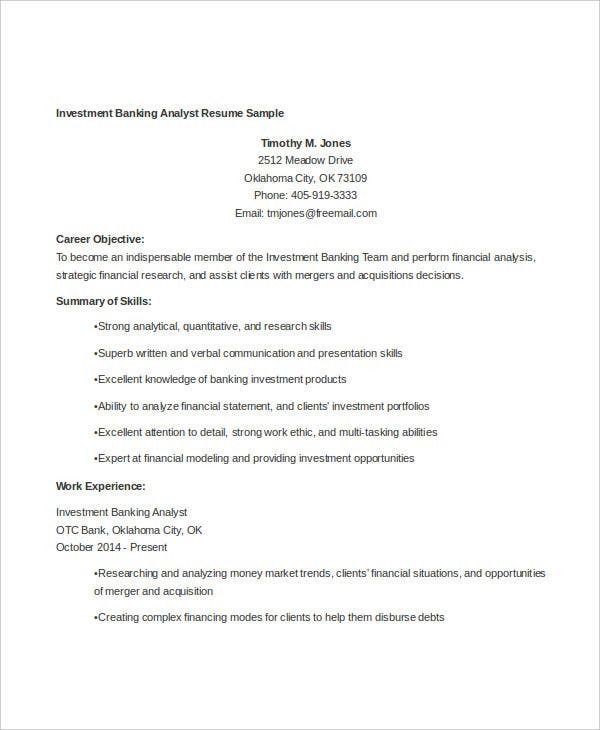 These downloadable banking resume templates that we offer are all well-written and organized. 1. Why Is a Resume Important? No one should belittle what is a resume can do. It is a great tool for advertising and promoting yourself. It is not just a mere document. It helps outline your background, your skills, and your education. In this way, a hiring manager will be having an easy way to determine how your individual experiences can contribute to a company’s success. An eye-grabbing resume will always have the best advantage over other applicants. 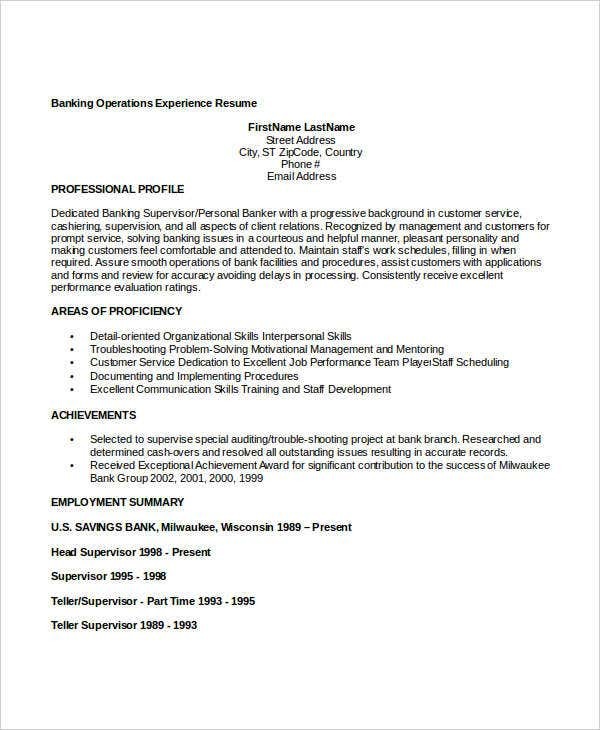 You can check out our Flat Resumes for examples if you want to prevent those formatting errors. These are pre-created and pre-formatted templates that you can download at your most convenient time. Authority. This is the part where you write your major skills, the number of years that you worked in your industry, and the general overview of your role. Creativity. Include projects that you started and brought to completion and a major issue that you solved. Efficiency. This section is where you write how you increased your company’s efficiency and how you met production deadlines and other relevant details. Recognition. Include the major awards that you’ve earned and any honors you’ve received. 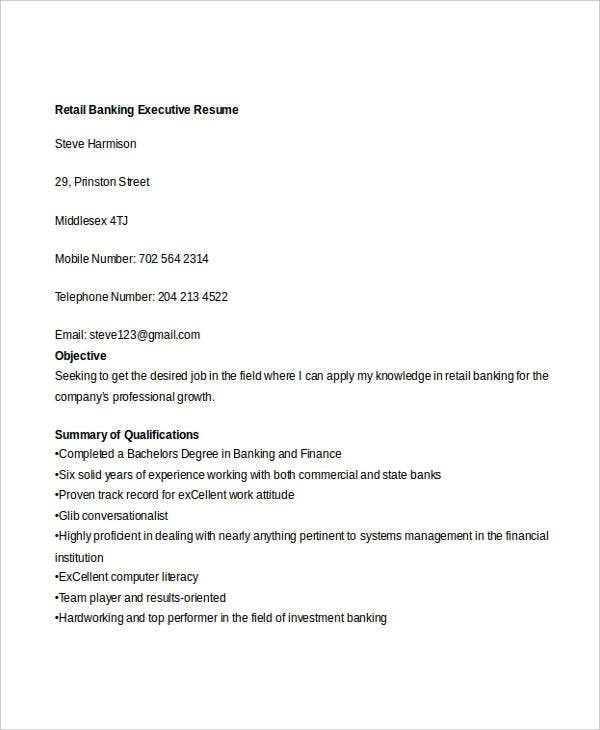 For more reference on how to include your qualifications, you can check out our Retail Resume samples. These contain precise and detailed information for creating a great resume. Grammatical lapses and spelling mistakes. 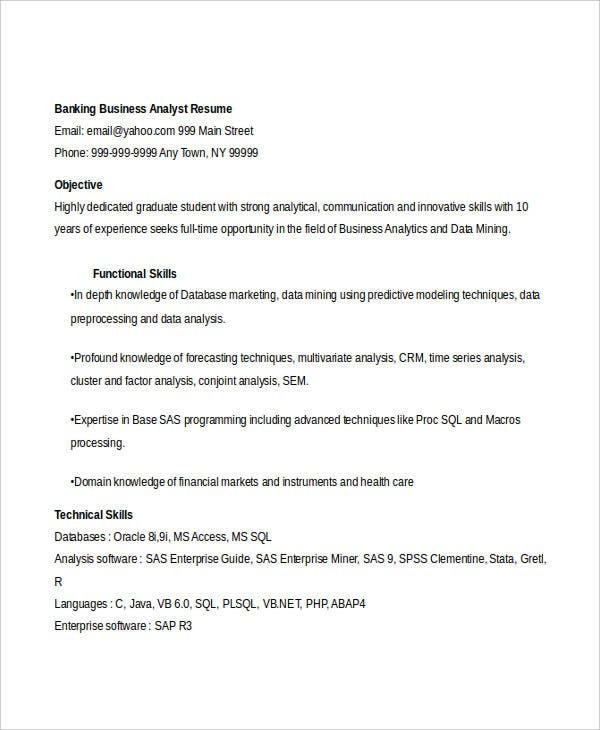 Your sample resume needs to be free from grammatical errors at all cost. A shortfall of specific details such as your accomplishments and what you’ve done in the past. Hiring managers need to understand what have you done that can contribute to the job you’re applying for. An attempt to fit everything on one page. 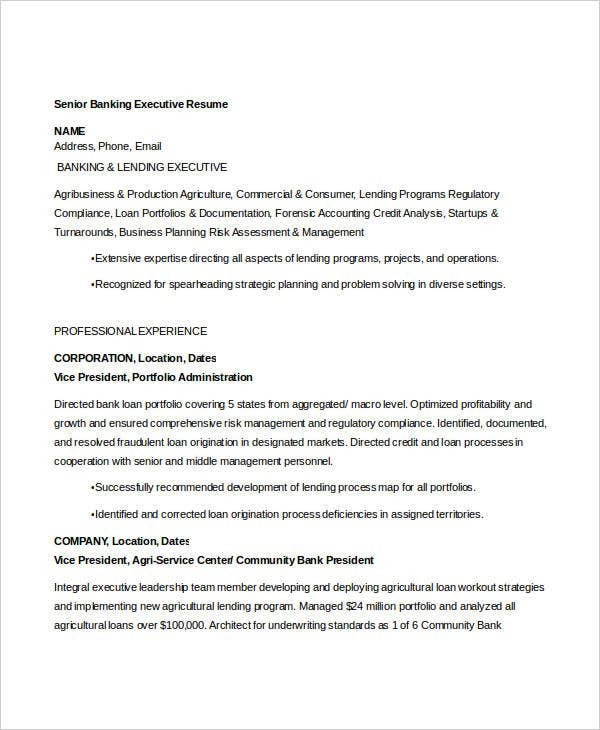 Hiring managers want you to write a resume specifically for them. They expect you to show why and how you fit the position in a specific organization and these need to be written in as organized as possible. Featuring duties rather than accomplishments. Listing job duties is an easy piece rather than your achievements; however, this can cause a markdown. Avoid using phrases like “responsible for.” Use action verbs instead. A negative objective. 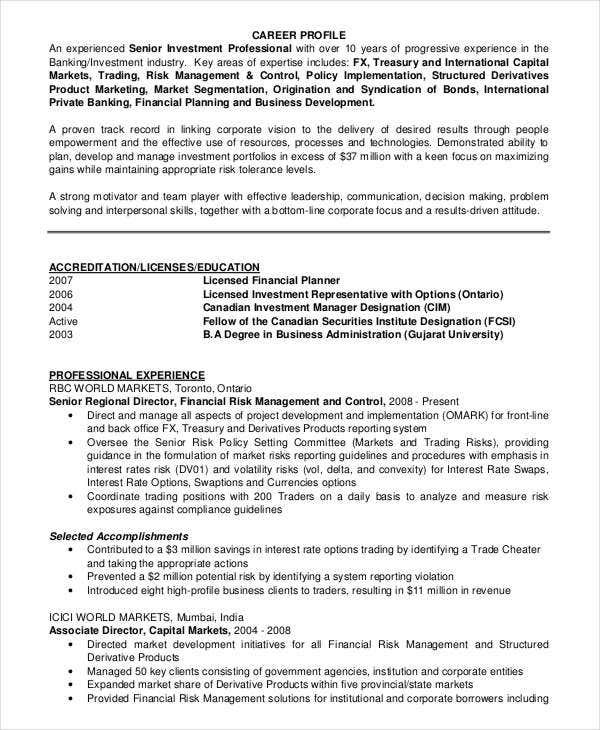 Always keep in mind that hiring managers always read your resume objectives. Provide them something specific and something that focuses on their needs as well as your own. Leaving off necessary details. There are times where people tend to eliminate mention of the jobs you’ve taken to earn extra money for school. You will never know but the soft skills you’ve learned from these experiences are essential to hiring managers. Too visually complicated. If your resume is showing five various fonts style, it is highly likely it will give the employer a headache. So show your resume to several other people before sending it out. If what you have is harsh to look at, revision is the key. 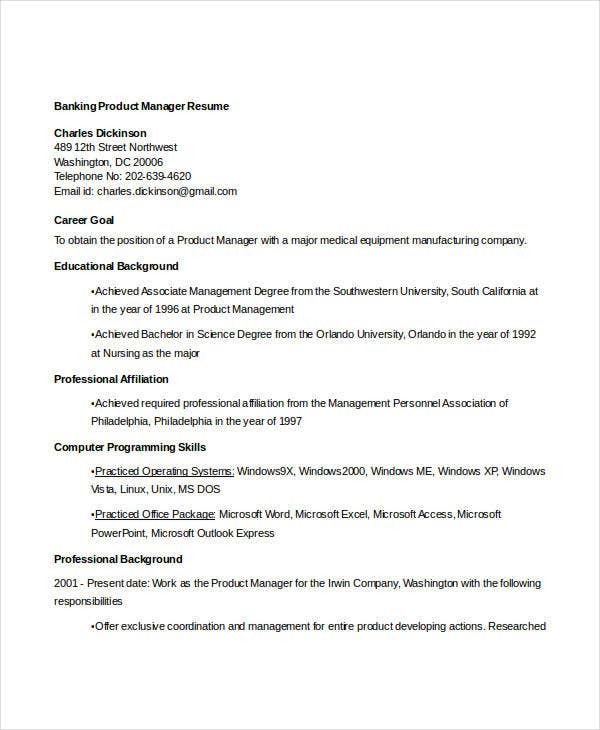 Listing references directly on your resume. List your specific references on a separate sheet. Submit them when specifically requested by a hiring manager. Too much nonstandard language. Job seekers commonly fill the experience section of their resumes with high-tech terminologies. You want tech and normal readers to understand what you’ve done, so use simple words instead. 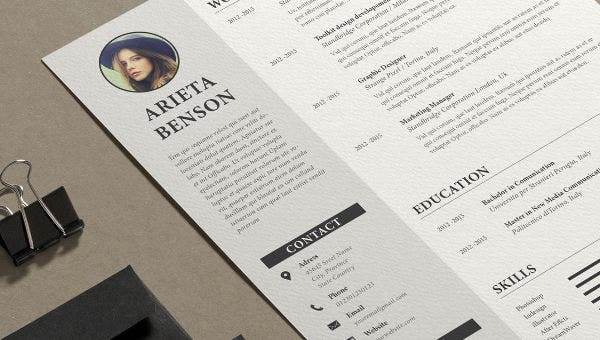 To spare you from all of these future mistakes, our Basic Resume templates are what you need. 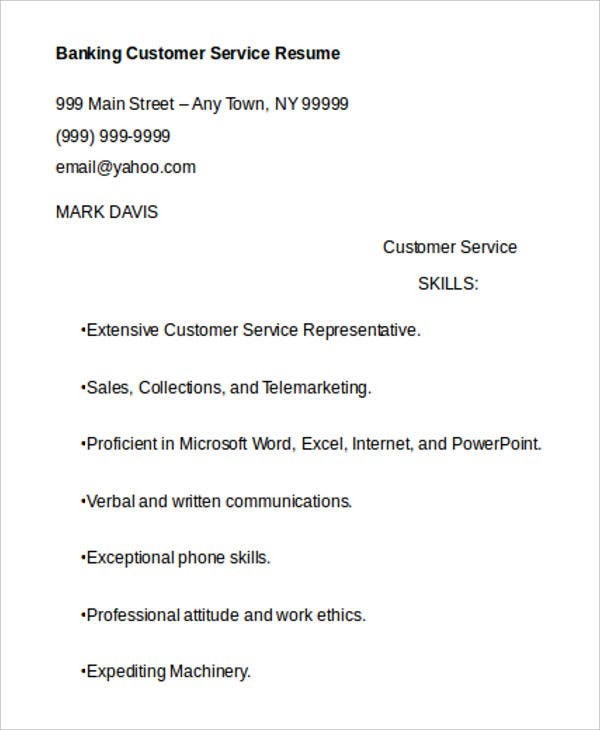 These are well-written resumes by professionals. 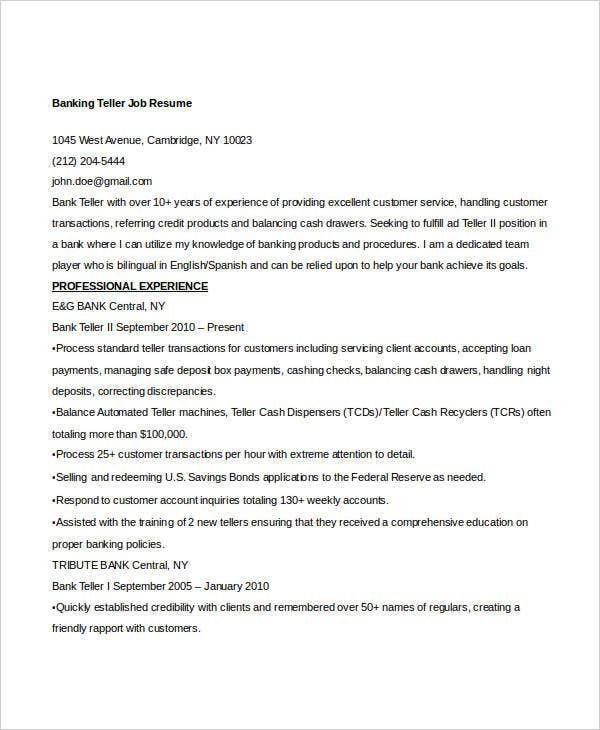 We also have Cashier Resume templates for more option. Start with writing your name in the center, at the top of your resume. It should be in large and in bold print. In a smaller font, write your contact detail, including your phone number, home address, and email address. Don’t forget to include your executive summary. It will be a four to six sentence statement and should be written at the top of your resume. It summarizes all your relevant experiences. Write down your educational background. This part is where you will write the institutions you attended, the degrees you received, and your GPA (Grade Point Average). Include your leadership and work experiences. In this section, you should list relevant job experiences along with other unpaid work. Include the name of your employer. Once you are done providing this detail about the job. State your experience using bullet points. Write down your skills. This includes a combination of “hard” skills like and “soft” skills, which typically refer to your ability to cope with people. Always follow standard formatting. 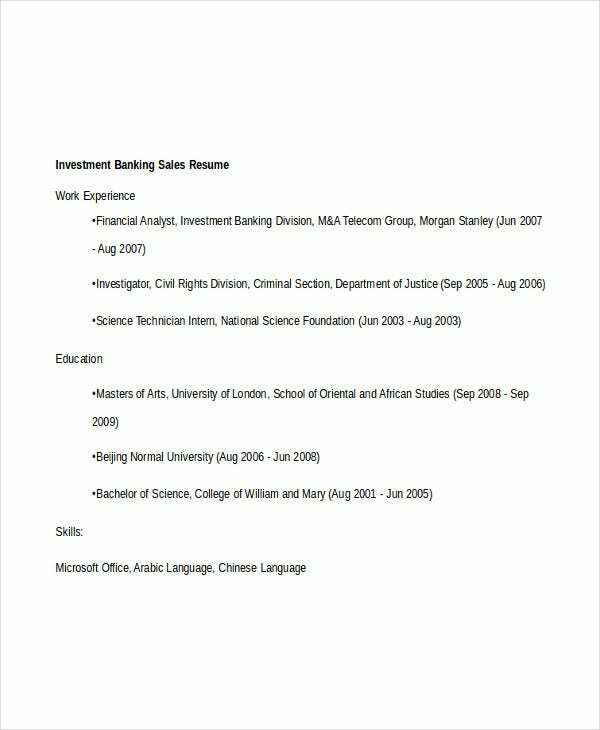 If you are not sure on which format to follow, you can refer to our Simple Resume samples for the standard format. 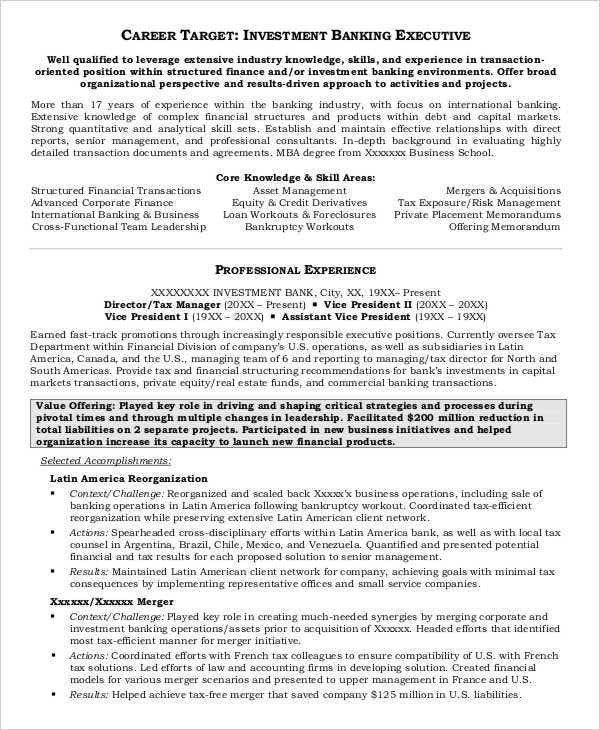 Never forget to edit your resume. 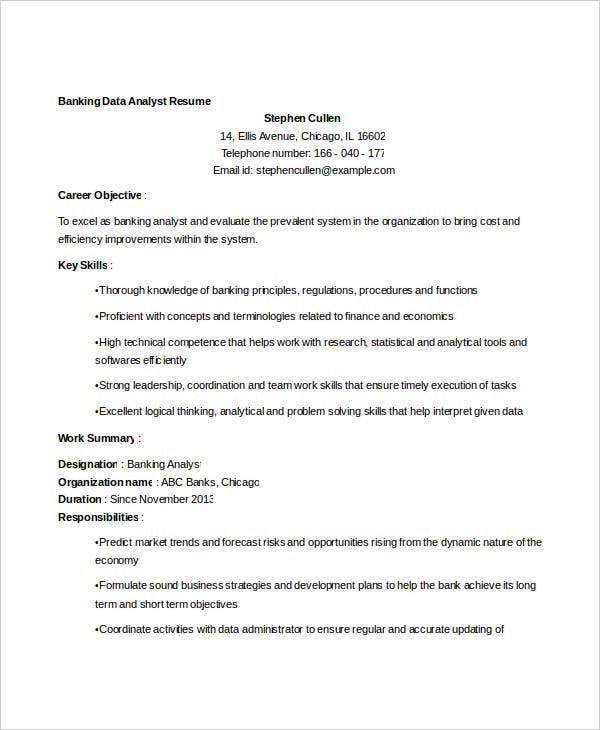 Because banking is a detail-oriented career, analysts will quickly recognize any formatting or typing mistakes and judge you harshly for that. So always proofread your work. 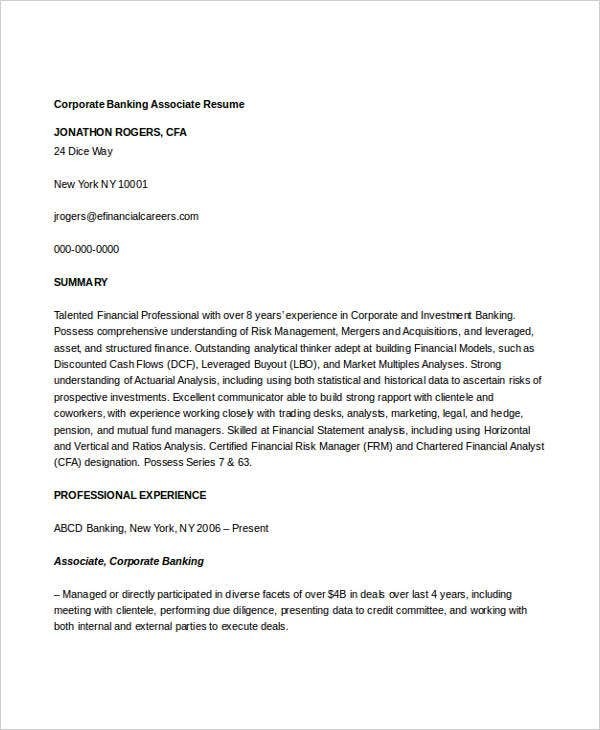 A banking resume is not far different from any other resumes out there. What matters most is how one can create a proper and well-organized curriculum vitae. Preparation and knowledge are the keys, but for a more convenient way, why not check our Functional Resumes for reference? 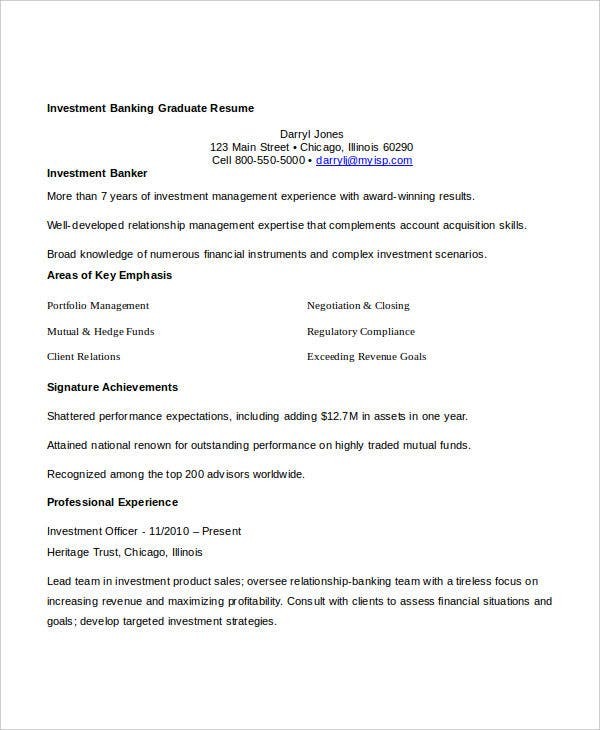 These are well-written resumes by people who are on top of their A game. You can never go wrong with these. Do keep your resume brief and concise. 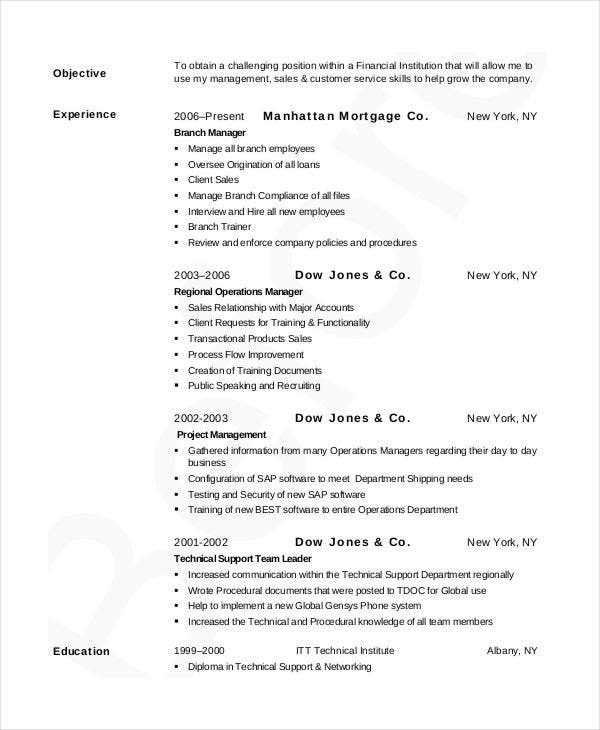 A great modern resume should not take more than two pages. It should always summarize all keywords as much as possible. Do focus on your skills and qualifications. 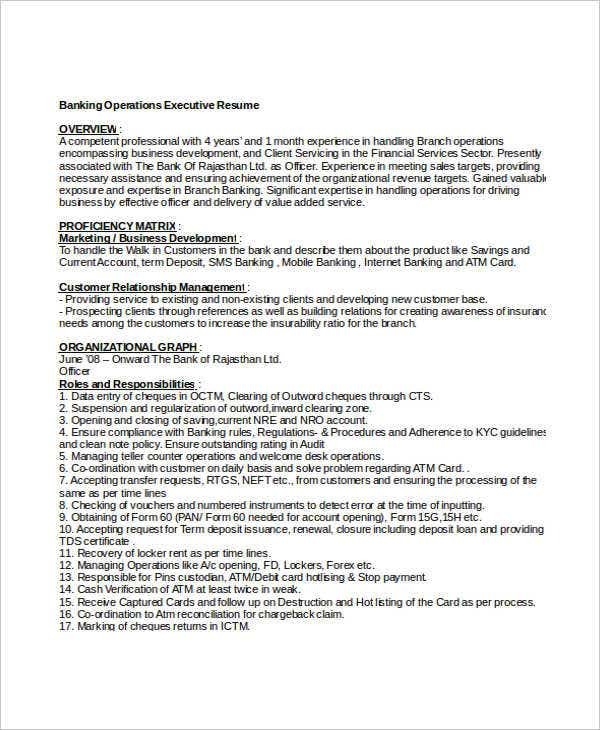 Qualifications are important when it comes to the banking organization. Make sure they’re easy to see. Do utilize bullet points. It allows you to summarize details easily into more organized pieces. This will be easy for employers to check your resume. 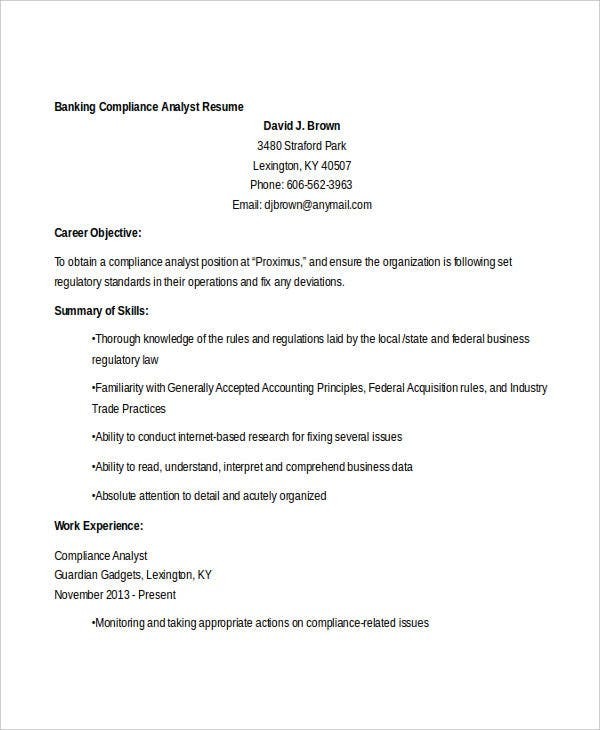 Bullet points are the perfect way to prevent your resume from looking disastrous. Don’t add any photo. Not unless if you are asked to. Instead, market yourself with real credentials. Don’t use clichés. As much as possible, do not try to mimic someone else’s style of speech. Employers will only find out in the end, and it feels unnatural to read. This will give them an idea that something is not right. Don’t include unrelated accomplishments and details. Employers don’t want to read about unnecessary information. Focus directly on the main point. Keep the list of achievements to those that are relevant and may impress employers. 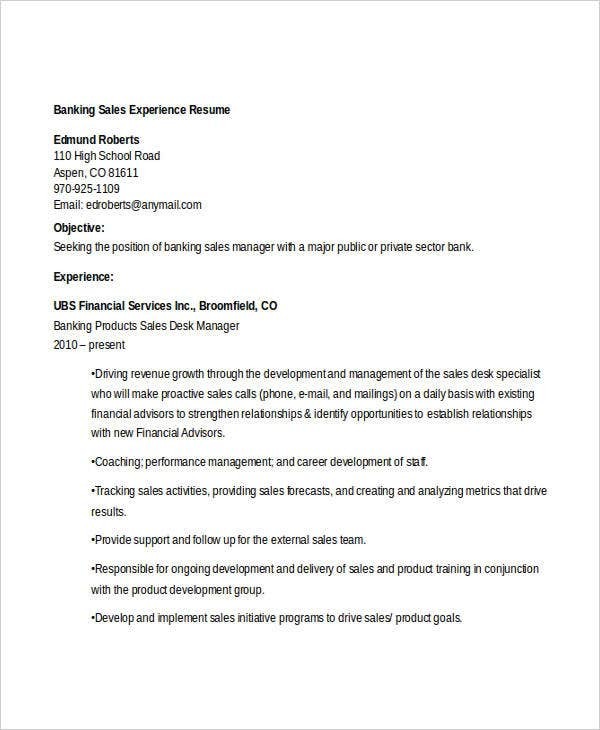 Don’t fill your banking resume with pointless information. Ensure you include everything the employer may find applicable. 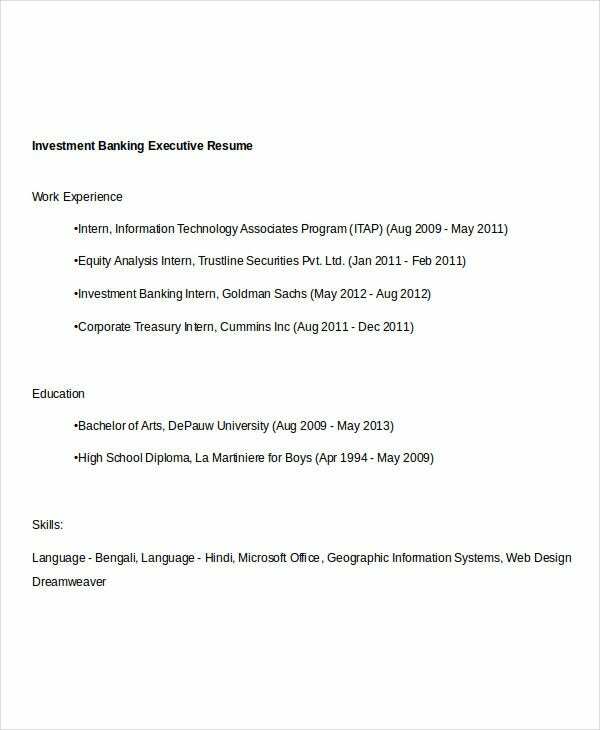 For a more accurate resume sample, here we have various banking resume templates that you can download for reference or for future use. We also offer sample MAC Resumes and sample Work Resumes for other choices. Take time to check out these two as well.